Last but not least, the Ferrari 488 GTB is a remodel its predecessor, the Ferrari 458 Italia, and it’s doing a good job filling some big shoes. The 488 GTB has a twin turbocharged V8 engine with 660 hp, and a 0 to 60 accelerating speed of 3.0 seconds flat. 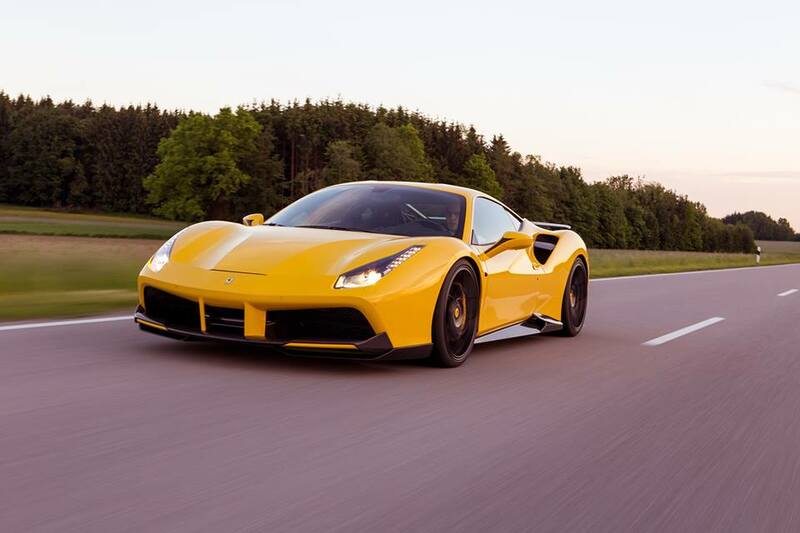 The top speed of the 488 GTB is a good 202 mph, which is all you need to be one of the fastest cars in the world.